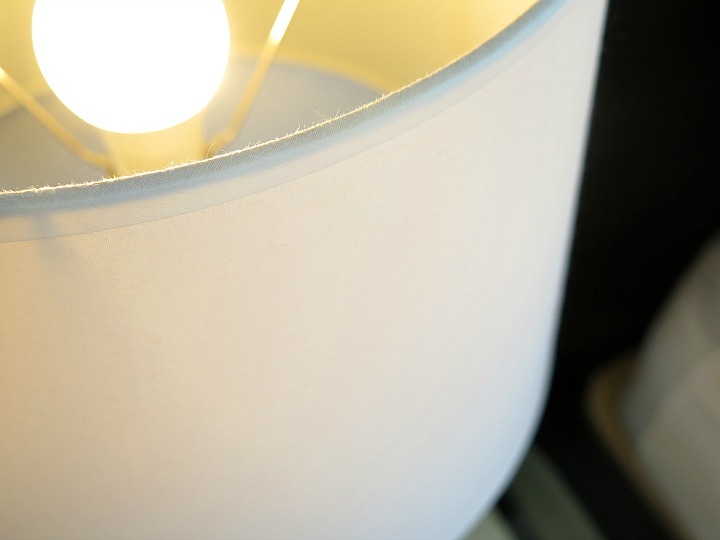 Smart Home Automation is MUCH easier than you think! 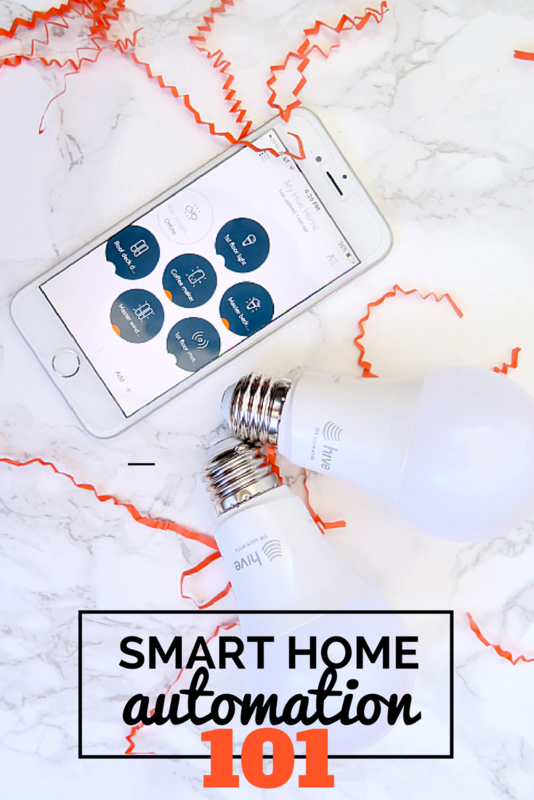 If you’ve ever wondered if smart home automation was worth it for your home, here’s everything you need to know! You’ve probably heard the term Smart Home, but what does it mean and is your house a Smart Home? 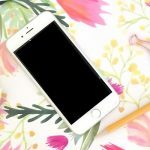 We’ve been chatting on the blog a lot about technology and apps lately that make life easier. I’ll admit, sometimes technology can be more overwhelming than it’s worth. Other times it’s a lifesaver that we couldn’t imagine living without. I remember when the Iphone first came out. The idea of apps seemed totally unnecessary and completely confusing. Now a day doesn’t go by that I’m not using dozens of the apps on my phone. 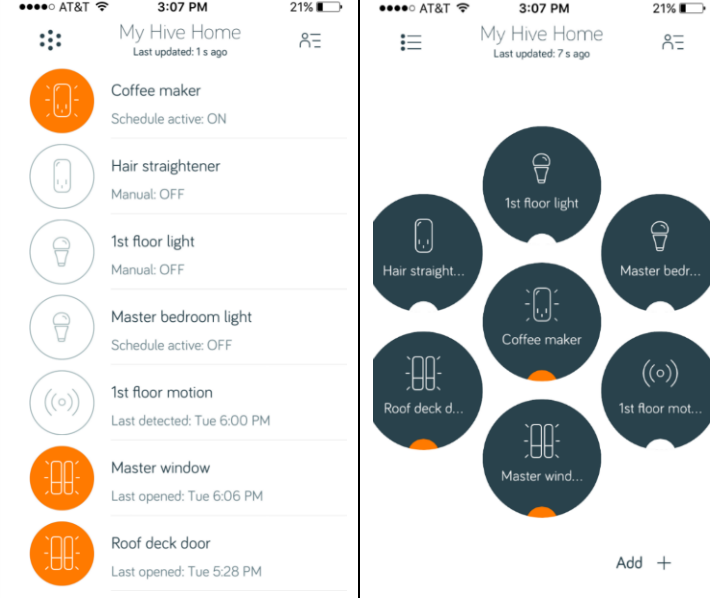 A smart home lets you control your home using your smart phone, whether you are on vacation, at work, or just sitting in your bed. 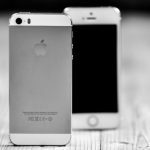 Implementing smart home technology for a rookie simply means adding more automation and scheduling than you previously had. 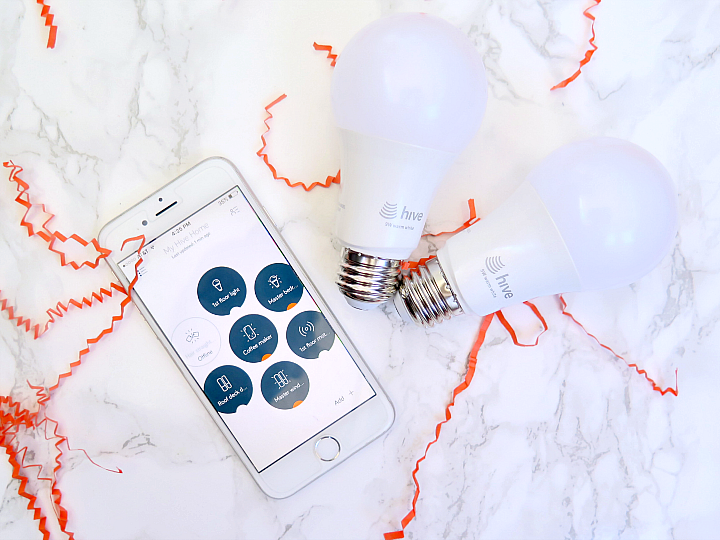 Imagine lights scheduled to turn on when you’re out of town; a security system that notifies you if it detects movement when you’re out; and an air conditioning system that you can control over the Internet. Yes, it might sound a little like The Jetsons, but didn’t we all secretly want to live in a home like that? Sounds neat, right? But when would I actually use it, you may wonder. I know; that was my first thought. 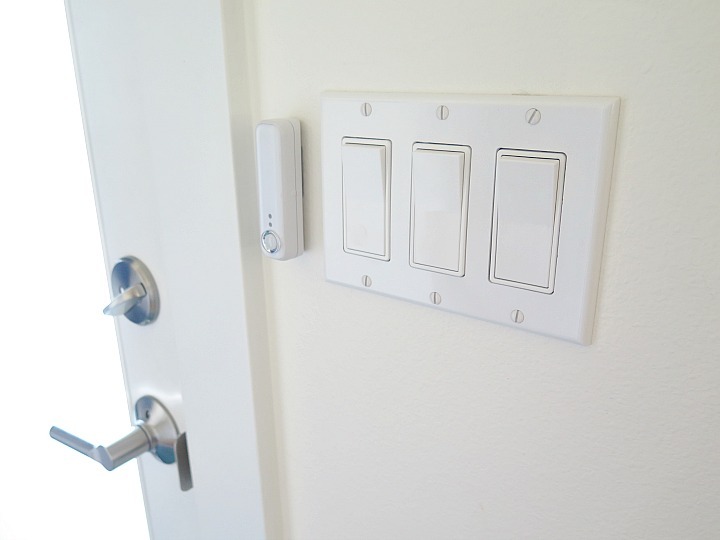 While the uses are plentiful, here’s some examples of how I’ve been using my home automation: On a regular basis, I leave our home and worry that I left an appliance plugged in. Whether the iron, hair straightener or Christmas lights, it’s an awful feeling. ‘I think I turned it off. No that was yesterday. No, No, I’m pretty sure I turned it off. What’s the worst that would happen if I left the straightener on all day? Ugh. OK I need to turn around and drive home.’ Sound familiar? 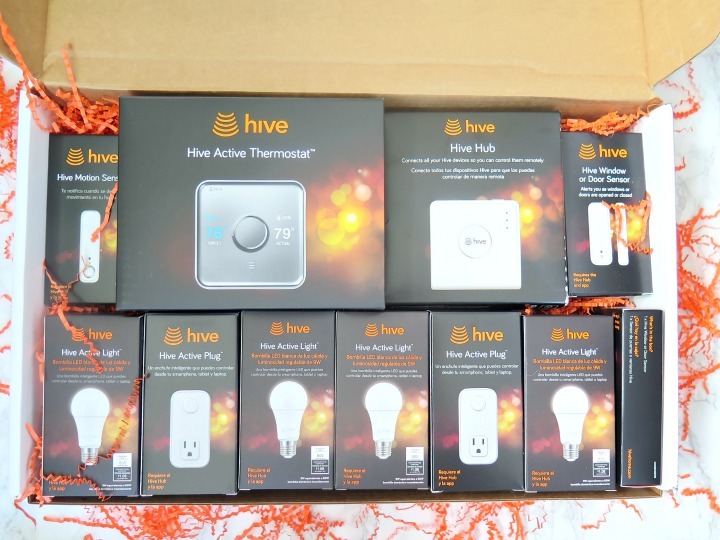 I use the Hive Active Plugs™ on these appliances. 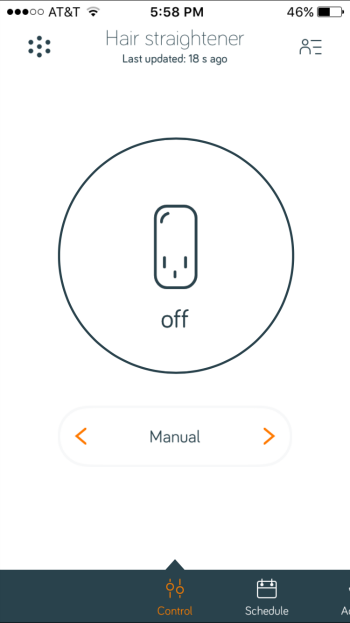 This allows me to confirm the appliances are turned off even AFTER leaving the house in the morning. And if I forgot, all I need to do is press a button on my phone to turn them off! 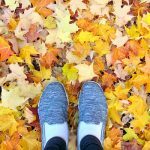 Before leaving for vacation, I make a list of tasks to prepare for the trip. Doing laundry and cleaning dishes before leaving allows us to come home to a clean house, which is always nice. I often ask a neighbor to grab any packages we receive at our door (hello, Amazon!) and I turn on several lamps throughout our home to make it appear that we’re home at night. 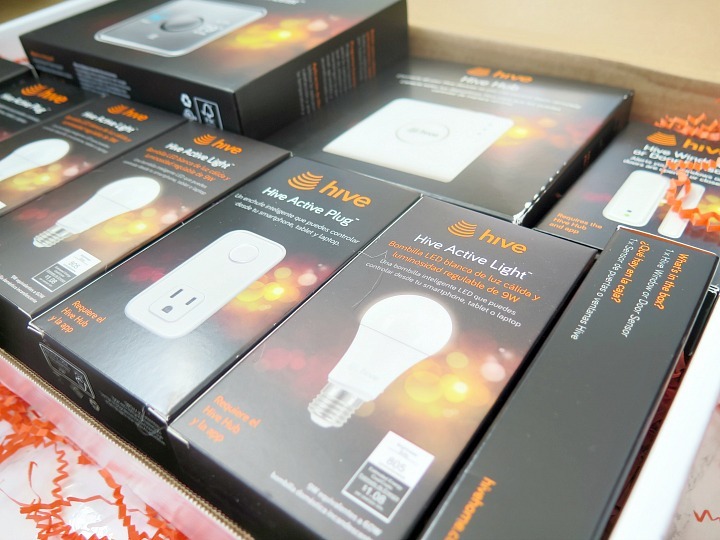 By using the Hive Active Light™ to schedule lights to turn on (and off) throughout our home during vacation, it automatically gives the appearance that we’re home. I also activate the Hive Motion Sensor which sends an alert to my phone if there’s movement in our home (aka if someone breaks in). It’s no secret that Seattle gets a LOT of rain. The rainy season is long, but the temperatures are mild. It’s not uncommon for a spring or fall day to be warm enough to keep the windows open. While it’s typically not a huge deal for the windows to be open while it’s raining, I do like them shut when I leave the house. Did I remember to shut the windows before I left the house to run errands? I can never remember. Now I’ll admit it. While I LOVE technology and any gadgets that make life easier, I’m typically awful at the setup of most electronics. Setting up our entire home with Smart House automation seemed more like a job for my husband, Joe. To my surprise, the Hive Welcome System was all set up in less than 30 minutes by …. ME! Super easy and very intuitive. Just grab your Welcome Box, router, computer & smart phone and follow the instructions online. In a couple more words …. Unique features can double as a security system for your home! Previous Post: « A Fun Little DIY Pregnancy Announcement! I had no idea this technology even existed! I cannot count how many times I have turned around on the way to work paranoid that I left the hair straightener on. Also, this seems to be really shaking up the very dated home security industry. Thanks for sharing! 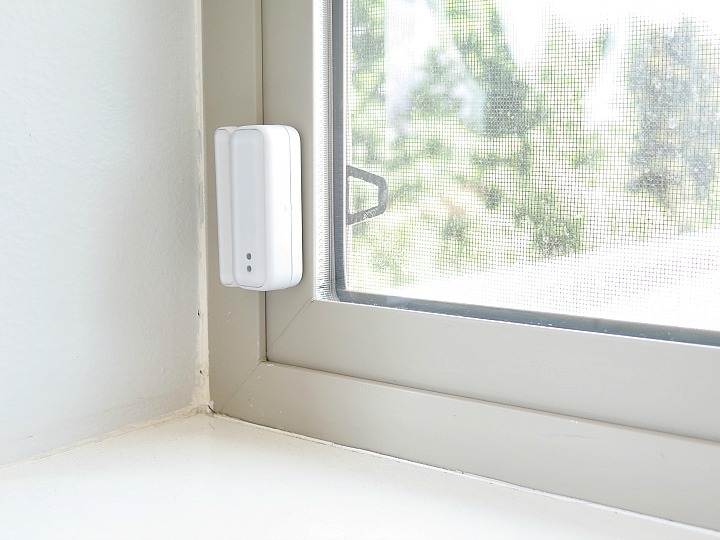 I used one of those doors and window sensors but not exactly as the product in the image. Smart house and robotic assistant. In the future, people will save a lot of time.